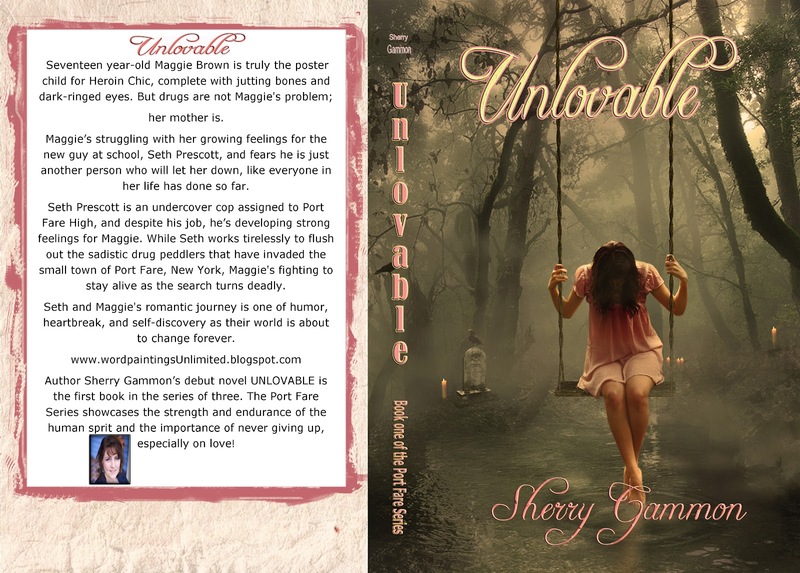 Hard to believe it's been one year since I published Unlovable...okay, it's been year and a half, but for the first six months I only sold 150. Then June 1st of last year I hired digital artist Paul Beeley to create me a beautiful new cover. Next, I had some amazing book bloggers gave me a few wonderful reviews. Then the magic hit! I've now sold nearly 8000 copies! I'm humbled, honored, and grateful for your support. Truly, words can not express my gratitude. 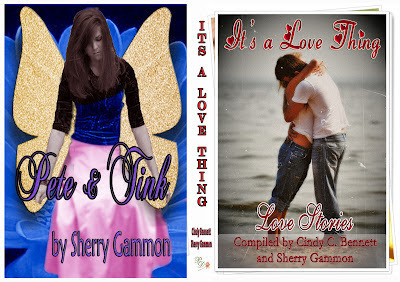 To celebrate..and to THANK YOU, I'm having a giveaway of TWO books. A paperback copy of Unlovable, (US winner, International winner will received an ebook) and an E-copy of It's a Love Thing, a summer love anthology I've written a short story for titled Pete & Tink. Contest ends June 10, 2012. So enter below and again, thank you for all your support! Still working on them!! sorry! The giveaway is over- but I wanted to say congrats on 8000+ copies sold! How wonderful. 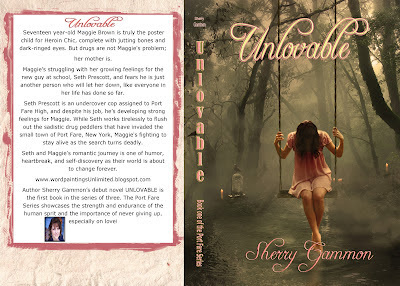 Unlovable has such an amazing cover!!! Yeah for you!